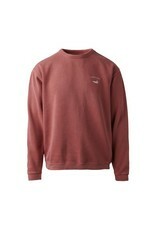 Austin mens crew neck sweatshirt. 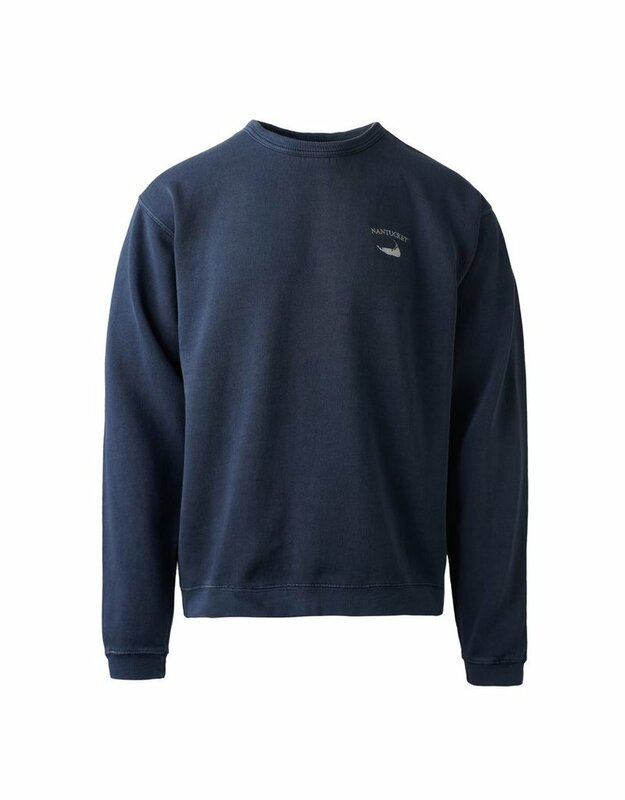 Small Nantucket arc over island shape logo on front left chest. 80% cotton 20% polyester. 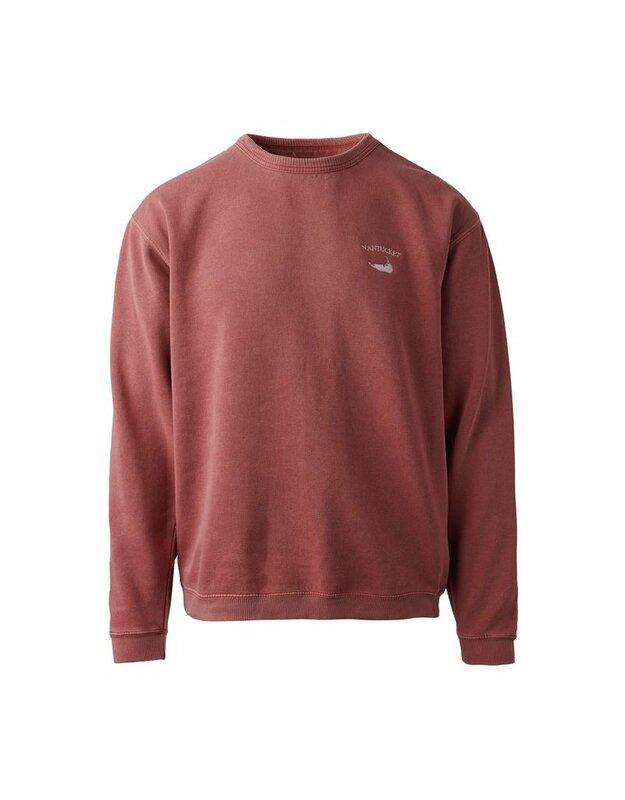 Home / Austin mens crew neck sweatshirt. 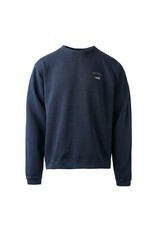 Small Nantucket arc over island shape logo on front left chest. 80% cotton 20% polyester.